Jordan lived with his mother Nicola in Berkhamsted and two younger brothers – 13 year old Leon and 17 year old Connor. “Jordan was a joker and would always have us laughing with the things he said. He had a great sense of humour. 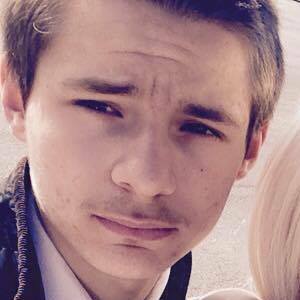 Jordan’s father Ian, who lives in Hemel Hempstead, added: “Jordan had a heart of gold and was very loyal to his family. 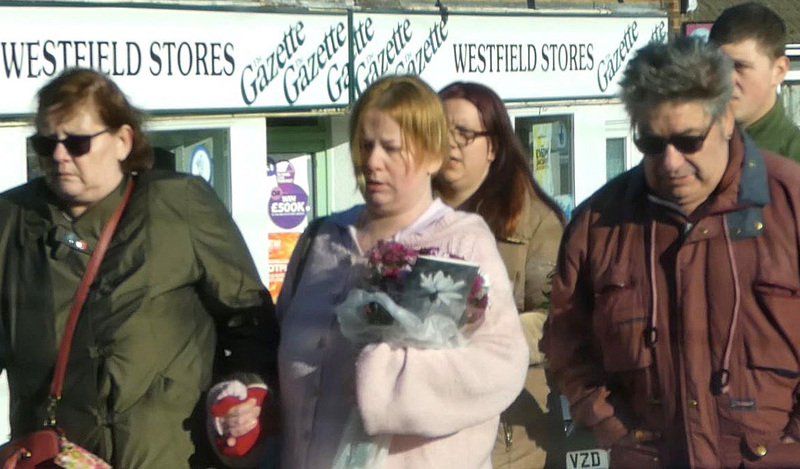 Jordan’s family is being supported by specialist officers from the Bedfordshire, Cambridgeshire and Hertfordshire Major Crime Unit and have asked that the media respect their privacy at this time. Jordan’s father Ian said in a statement: “I just want to say a huge thank you to everyone for their kind messages of love and support. It is heartfelt and so appreciated. “I simply cannot respond to every message we have had, but just want to thank you all. It is by far the hardest thing we have ever had to endure, and have a long hard road to travel over the coming days, weeks, months and for the rest of our lives. Thank you again. 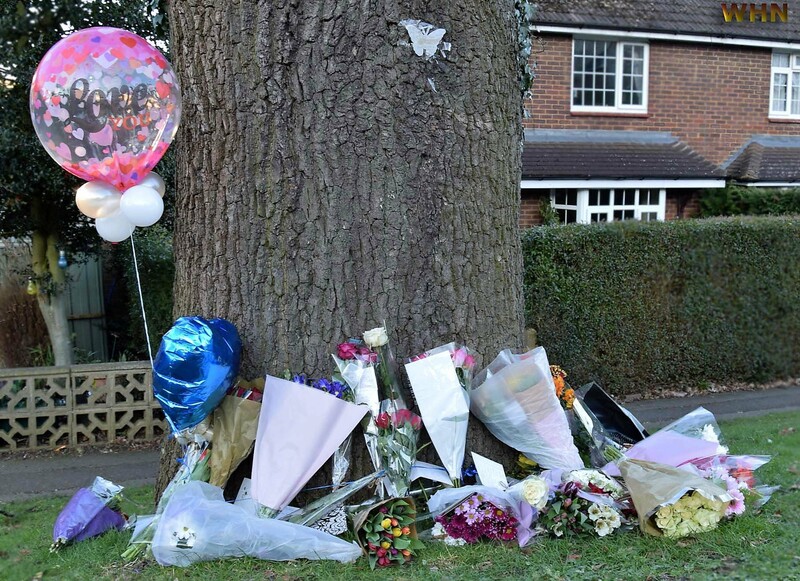 On (Sunday 25th) at 3pm the Mother and Family came to lay flowers at the base of a tree in Westfield Road just walking distance from their home. 15 minutes or so later friends then proceeded to join them who also laid flowers and balloons with 'Love you' written on it. Some hugged to comfort one another. A cut out butterfly with a message written on it was put above on the tree.. The local church’s minister, the Rev David Russell, said “He had attended our youth nights with his brother from time to time. He came with his friends and he was certainly known to our youth worker here. “In church we said prayers for him and his family and everyone involved.